If fresh fruit doesn’t say summertime, then I don’t know what does! If you’re looking for some seriously yummy yet healthy recipes, then you’re in the right place. 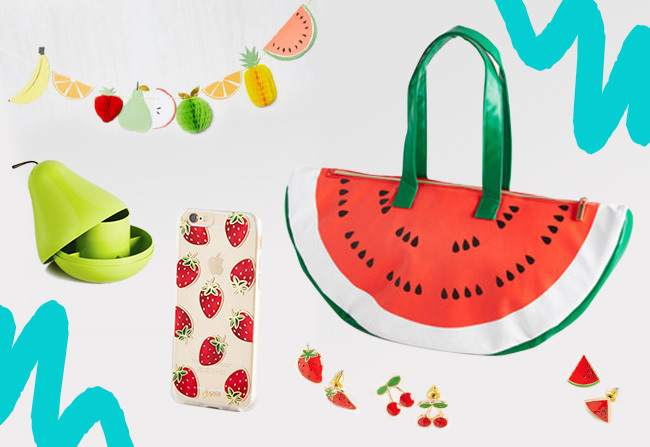 It’s time to get your fruit on! Of course! Who doesn't love a good fruit salad? 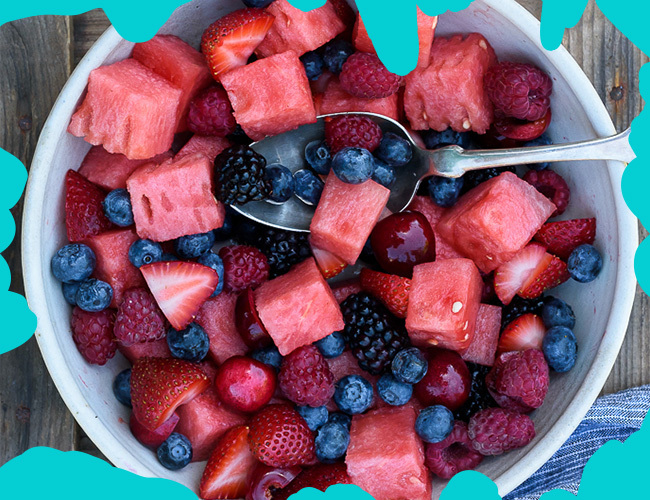 I picked this beaut berry and watermelon fruit salad, packed full of summer berry goodness. Plus, this fruit salad is seriously photogenic - cue cute Instagram upload! 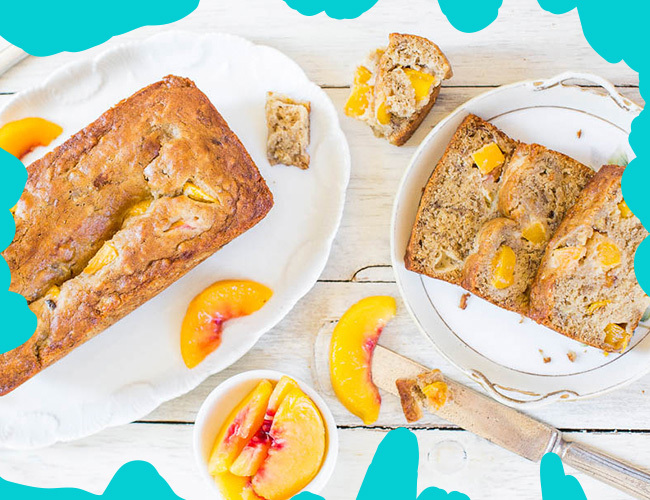 Whoever said that fruit couldn’t be tasty clearly hadn’t checked out this peach, mango and coconut oil banana bread recipe. Wowzers. This cake is super quick and easy to make with a prep time of just 15 minutes. Tropical treats are always the best treats! 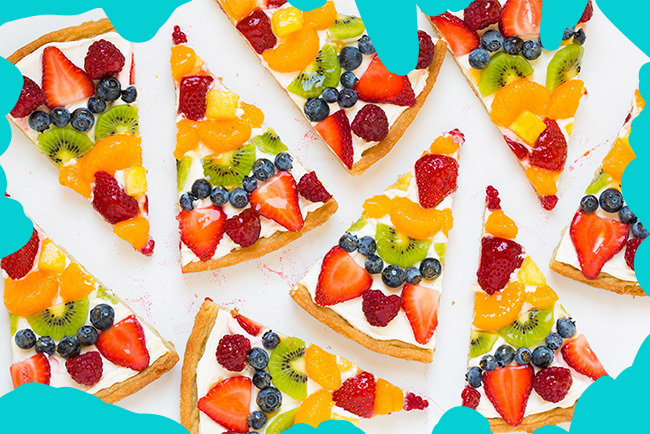 Last up is this utterly amazing fruit pizza. 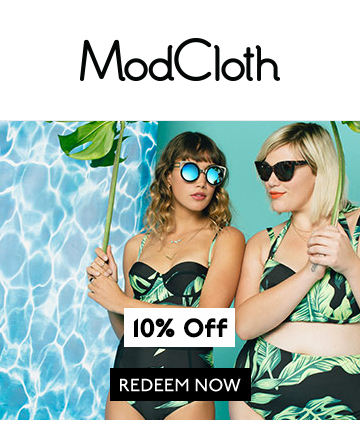 Yes, you did just read that right. Game changer alert. This pizza is made using a cookie base (naughty, but so worth it!) 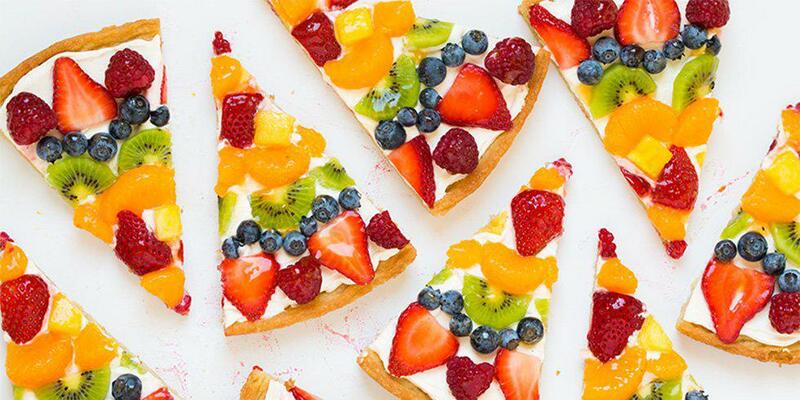 cream cheese and a load of fruit. And I mean a load. What I love about this recipe is that you can really make it personal to your taste, so go ahead and add as many or as little toppings as you like!